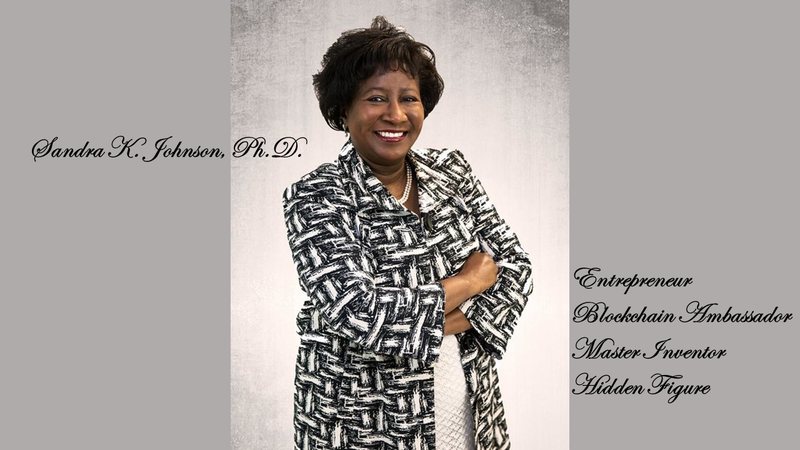 SANDRA K. JOHNSON, PH.D. - Sandra K Johnson, Ph.D.
Dr. Sandra K. Johnson is the Founder, CEO & CTO of Global Mobile Finance, Inc., a fintech startup company based in Research Triangle Park, North Carolina. It is developing geeRemit, a global remittance mobile app based on blockchain and mobile money. She is also the Founder & CEO of SKJ Visioneering, LLC, a technology consulting company. ​Dr. Johnson is the Editor-in-Chief of Performance Tuning for Linux Servers and the author of over 80 technical publications. In addition, she is the author of Inspirational Nuggets, Inspirational Nuggets Too and GREGORY: The Life of a Lupus Warrior, which is her brother's autobiography/biography.